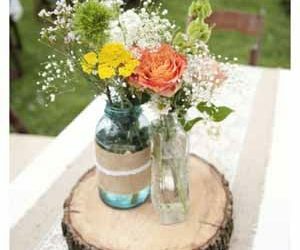 Ribbon is a super easy and effective way to jazz up your getaway car, and there are a number of possibilities when it comes to decorating with ribbon. 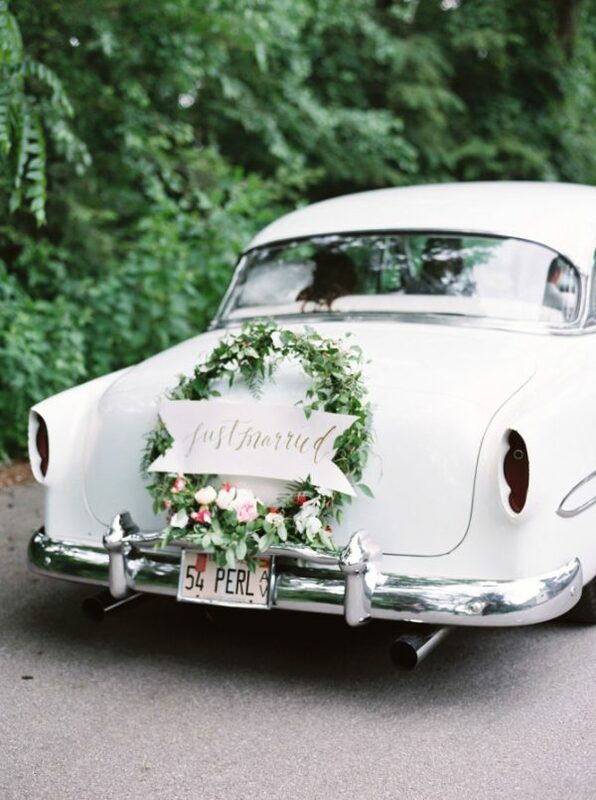 Simple white ribbon will look wonderfully elegant if you’ve got a classic black car. 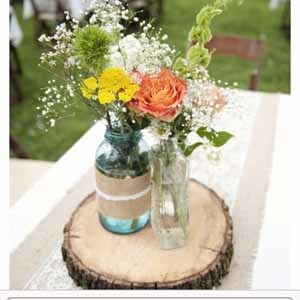 An array of different coloured ribbon will look beautiful if you want something a little more fun. You can tie ribbon to the car bumper, but if you really wanted to go all out you could tie it to the door handles and the side-mirrors. 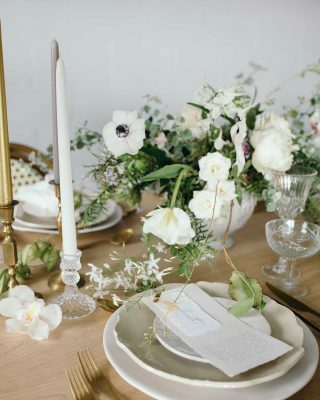 We love the idea of using large balloons that fit in with your colour scheme. You can tie them onto the car book or to an open roof. 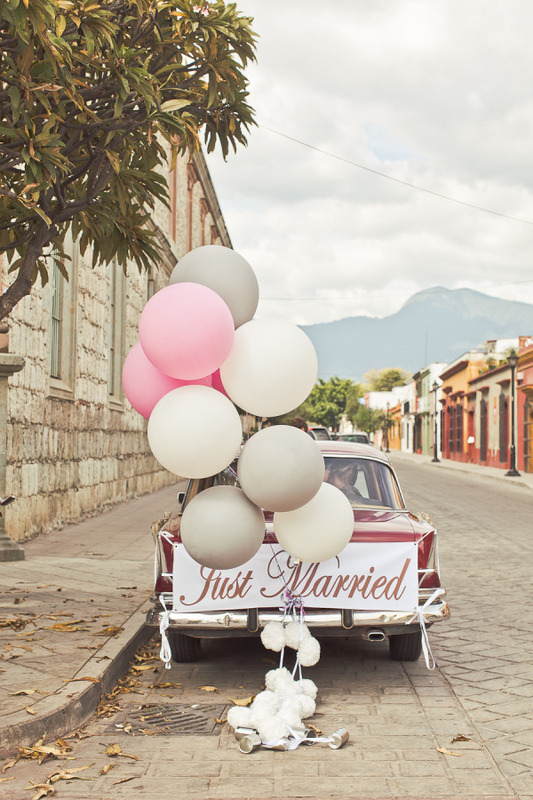 Heart-shaped balloons are super cute and they are especially perfect if you’re tying the knot on Valentine’s Day. 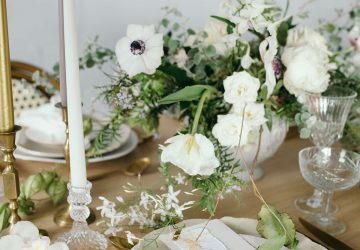 They also make for picture-perfect photographs and are very gentle on the purse strings, which is great if you’re planning a wedding on a budget. 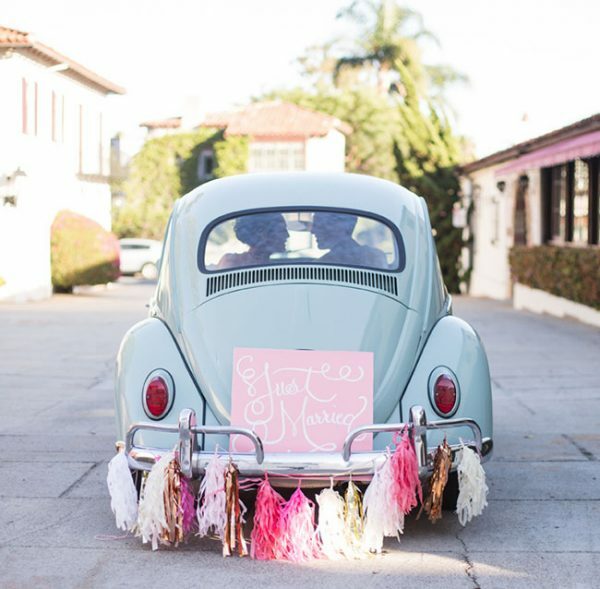 A ‘just married’ sign or number plate is obviously a must-have when it comes to your wedding car. Our white wedding number plate can be stuck over your existing number plate, and will let everyone know that you are newlyweds! 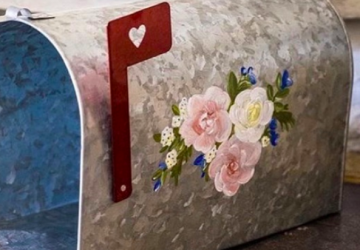 Consider adding tin-cans or ribbon for extra impact. 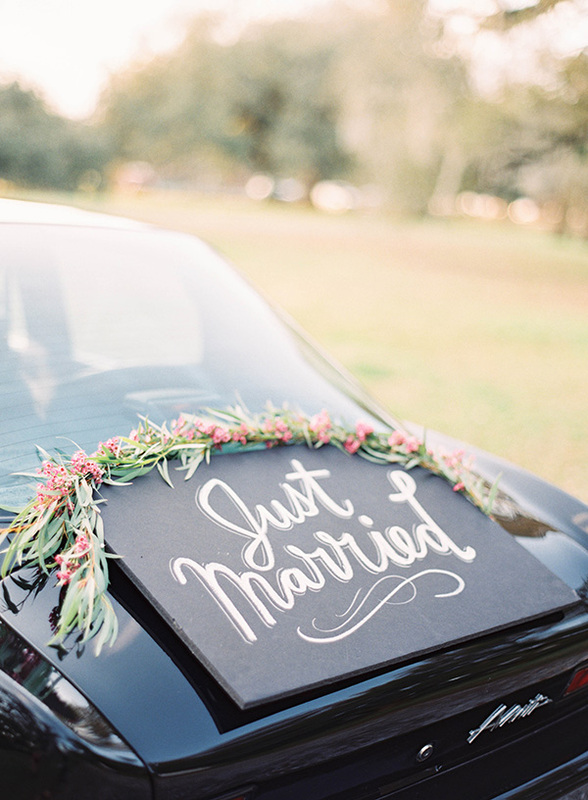 Floral garlands are a beautiful way to decorate your getaway car, especially if the blooms match your wedding bouquet. 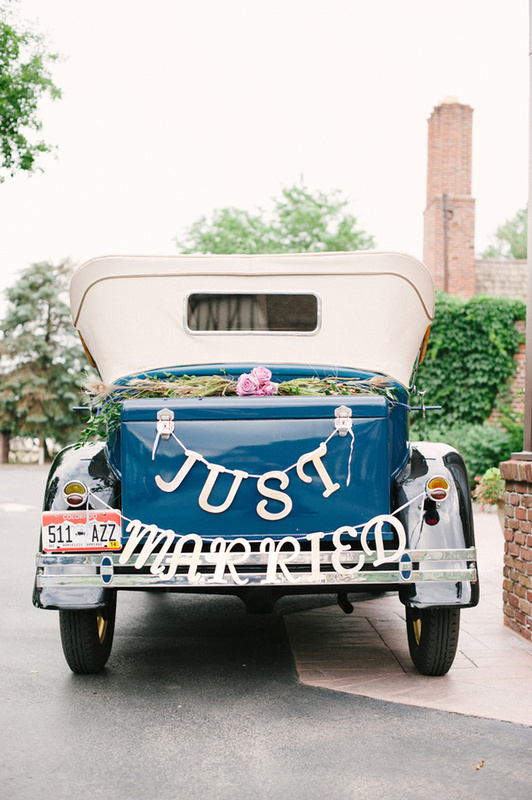 You could decorate your ‘just married’ sign with a U-shaped garland for a pretty, feminine look. 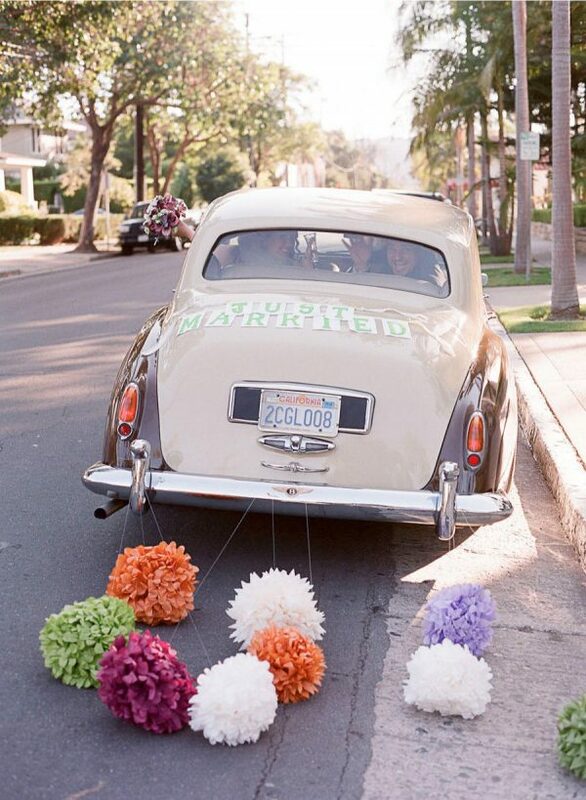 Pom-poms are relatively new in the world of weddings but newlyweds are absolutely loving them! 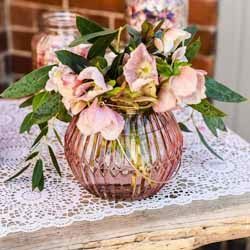 They’re perfect for a splash of colour and will look wonderful tied to the bumper. There are tons of easy DIY pom-pom tutorials out there which is helpful if you’re trying to save money. 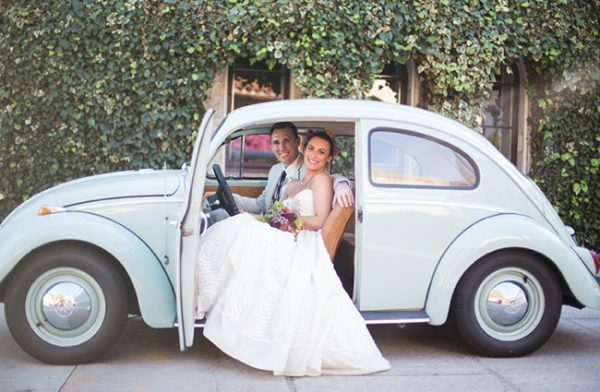 If you wanted to go for the classic getaway car look, tin-cans are a must-have! 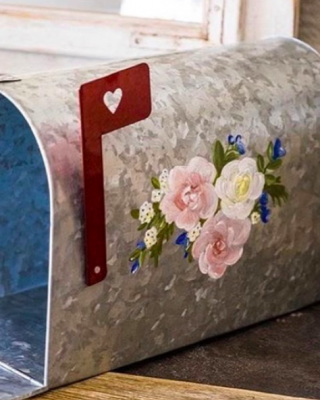 You could write your own messages on each tin can for a romantic, personal touch? Mix old with new by adding ribbons or pom-poms amongst your tin cans. 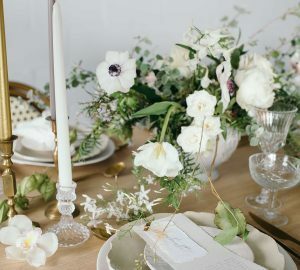 This is the ultimate wedding send off! If you’ve decorated your wedding venue with bunting, why not extend this to your wedding getaway car? 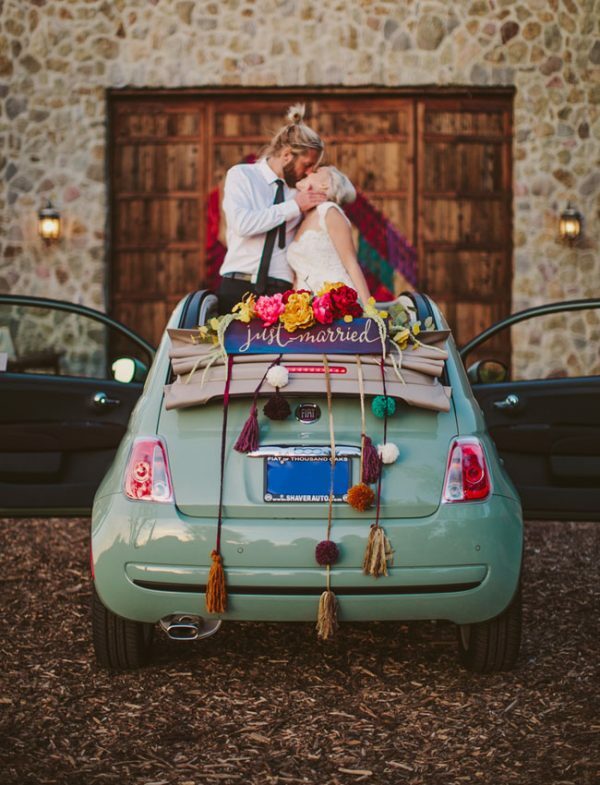 Drape hessian ‘just married’ bunting across the back of the car bumper and you’re ready to drive off into the sunset!